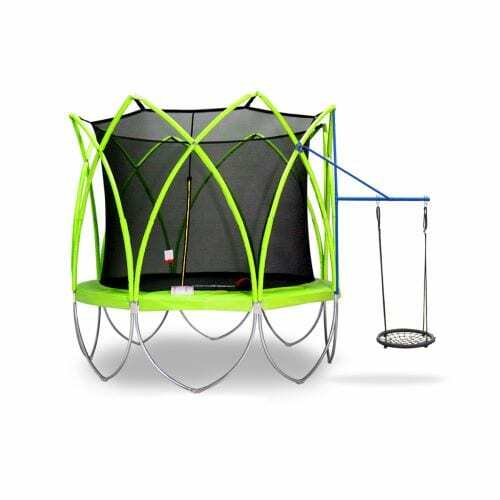 The Hang Set is another way to make different to your Spark Trampoline. 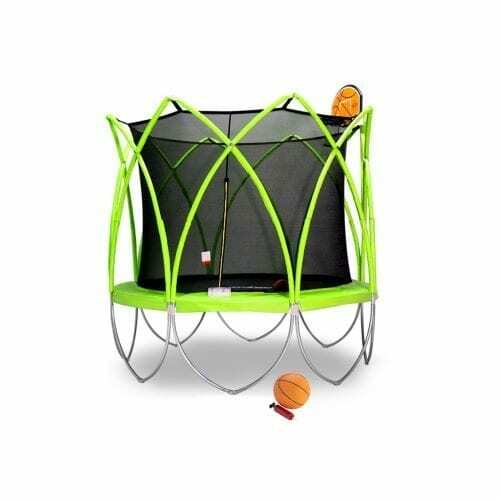 With clever attachment mechanism and super strong frame, you can fit many types of hanging stuff for your child, including FREE hanging accessories. 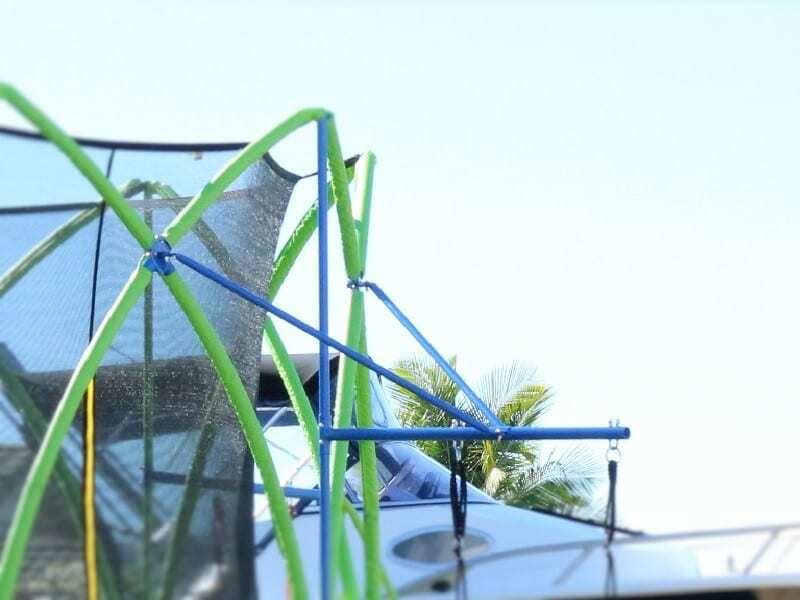 The Hanging Set is perfect add-on to extend the functionality of your Spark. 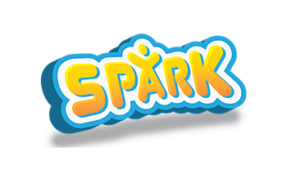 Note: Hanging Set is only for Spark SW series at this stage. 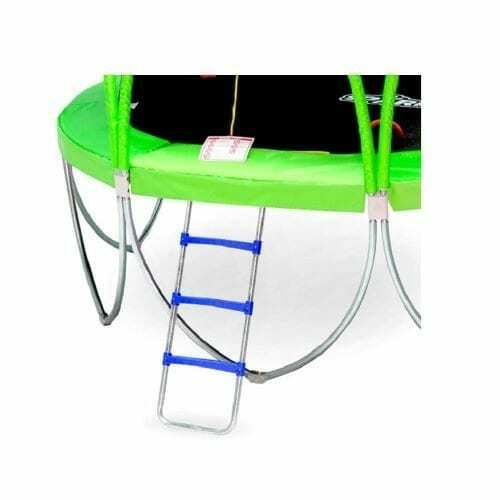 The Hanging Set has super strong frame, made of strong steel tubes. 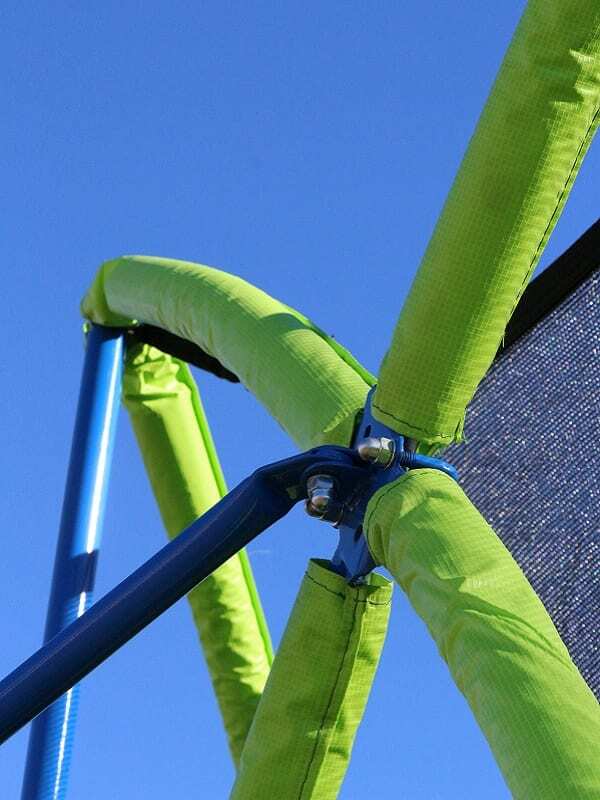 And those tubes form a few triangle supports, which dramatically increase the mechanical strength of Hanging Set. 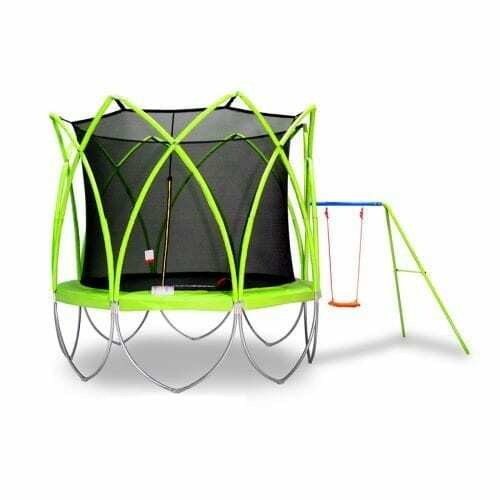 The Hanging Set frame is made from high strength steel tube. 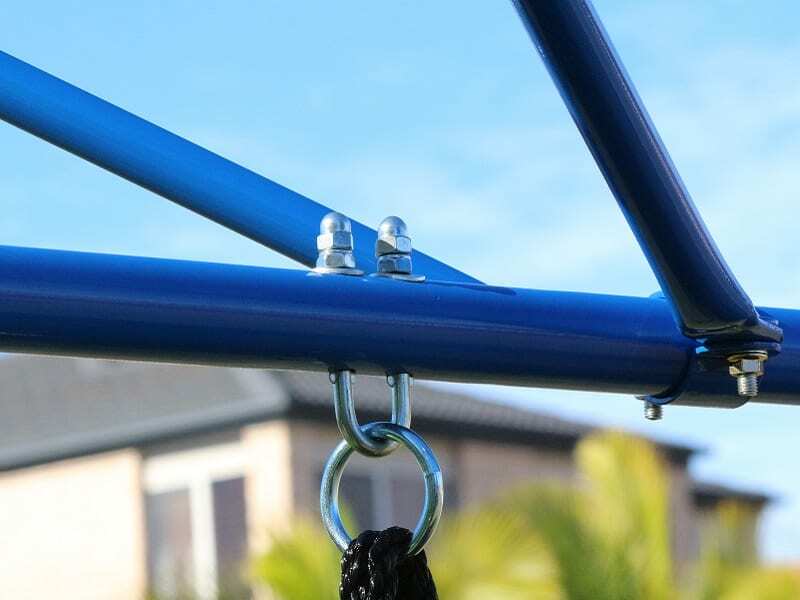 Quality powder coated paint made for Australian conditions guarantees durability and safety. 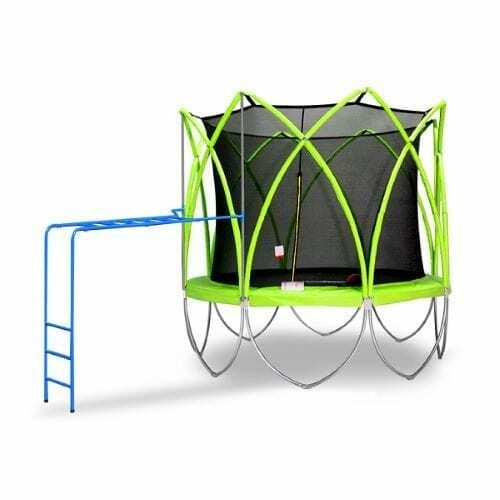 The Hanging Set is designed to perfectly integrate with SPARK trampoline frame and maximum use the trampoline strong and heavy-duty structure. 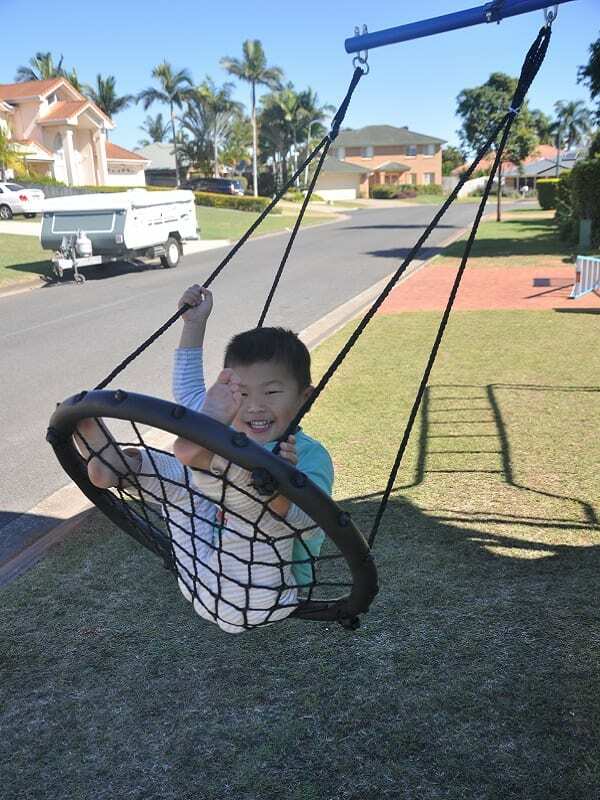 For a limited time only, the Hanging Set comes with a free hanging accessory – Net Swing (for Hanging Net Swing Set Only).